NEW! Online ordering is now available for school kits! Your clients will now have the option to order their kids photos online. More sales and less handling and processing for you! If you do school photography and are looking for a pro lab that can take care of all your school kit printing needs, you’re at the right place. At PhotoLab Yves Thomas, we’ve been handling thousands of school kit orders for many years. We offer school kits for all grade levels, from daycare and kindergarten all the way up to university graduation. In order that we execute your school kit orders in an efficient way, please get in touch with us so that we understand your picture-taking process as well as your organization methods and file-naming conventions. Together we will determine the most efficient way to process all of your pictures while reducing your workload as much as possible. How many schools do you service? For smaller volumes, we recommend using our ROES photo software to upload your pictures and your orders. This software doesn’t require any investment on your part, nor does it present any user challenges that require training. We can also generate order forms for you that can be sent directly to the parents or students. Another method of preparing your order is by sending a database to go with your pictures. When you submit a database , we’ll need to agree on a standard naming structure for your picture files which orders all of your shots and matches the data included in your database. When you submit a database to go with your school kits, we’ll be able to produce all kits and sort them by class year or class number, which can save you substantial amounts of time. However, the database method does not allow you to specify custom cropping measurements for each picture. If you need extra control over your images, we recommend using SimpleKit. This software will allow you to zoom, straighten, compose and crop your images as required. SimpleKit is free but must be configured specifically for you before you can use it, which is why you must contact us in order to configure and download a copy. With SimpleKit, you’ll also be able to import your images, sort them into directories, separate them by class number and organize your collection in general. 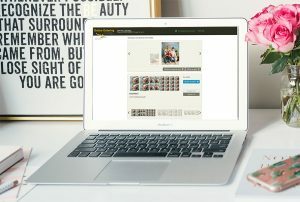 After processing your images with SimpleKit, you can upload all of your school photo assets as well as the matching database through our FTP server. Please note that SimpleKit is not an appropriate option if you want to create order forms to go along with your kits, or if you need to carry out green screen processing. Please contact us to get a quote for your school photo kits. Sending your school kit pictures by FTP is a simple process that will allow you to send large quantities of images without having to visit us at the Lab. 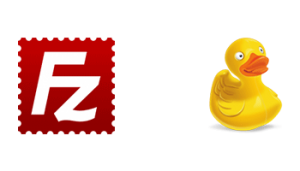 If you don’t currently use FTP software, we suggest Filezilla (on PC) or Cyberduck (on Mac). When you’re ready to send us images through FTP, contact us and we’ll create a unique FTP box and directory for you. If you can’t or don’t want to use FTP, use our ROES software to send images. Build and submit final orders. PackBuilder is powerful but requires some startup investment in the form of training and experimenting. Are you a sports photographer? Do you coach a sports team and want to offer sports cards to team members? Let Photolab Yves Thomas take care of all your sports photography printing needs! Our sports cards are printed on two-sided coated paperboard. 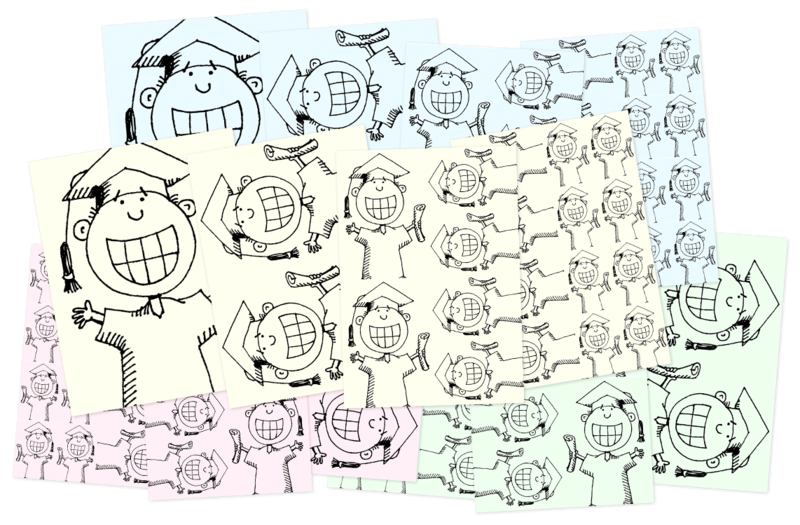 They can be printed on a single side or on both sides. Sports cards are produced in packs of eight cards, and we accept orders starting from 15$ per order. We don’t require predefined sports cards designs, and this give you total freedom to design your own sports cards using the ROES software. When you create your sports card designs, please make sure to leave a 1/8 inch bleed area on all sides of the card, and make sure that all essential texts are nicely contained within the body of the card and not too close to the edges. Questions about sports card printing or about how our software can help you design your own printed photo sports cards? Don’t hesitate to contact us, and we’ll be happy to assist you.